“The cemetery provides an important insight into the history of Belfast. It is a recognised historical site and shows many fine examples of Victorian, Edwardian and Gothic revival architecture. A number of sections in the cemetery were used for the burial of the poor. These paupers’ graves have no headstones or any other form of grave marker. There are many thousands of children buried in these sections, which hold 80,208 remains in total. 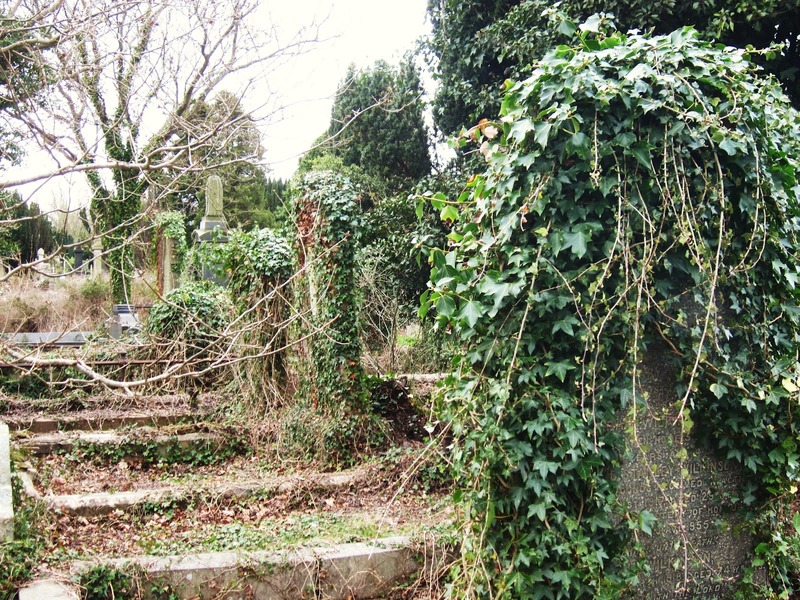 Image | This entry was posted in Belfast, Burial Records, Free Genealogy Websites, Geneaology, Ireland and tagged Belfast City Cemetery, Burial Records, Geneaology, Ireland. Bookmark the permalink.